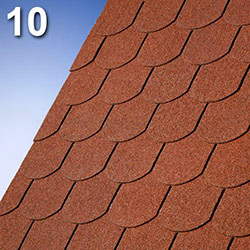 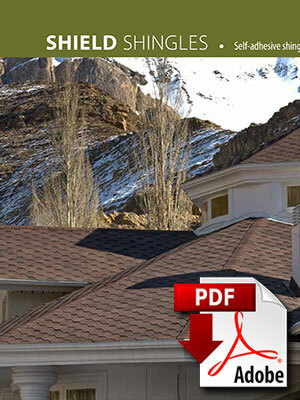 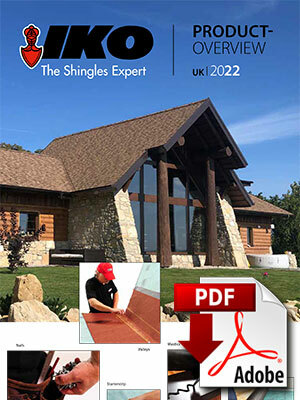 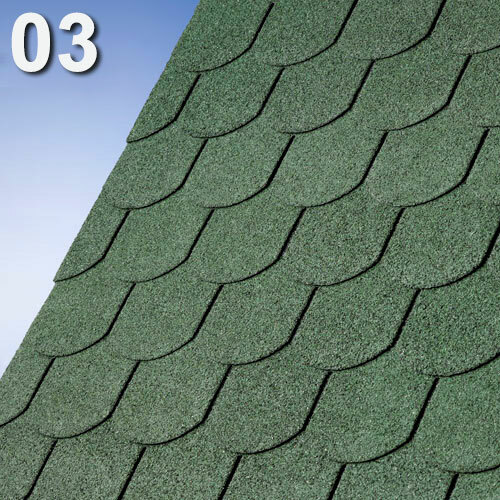 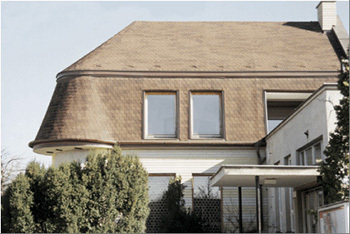 BiberShield is a technologically advanced self-adhesive shingle. 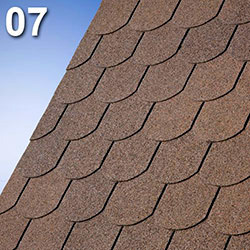 Its beavertail shape is "chic" and gracious at the same time. 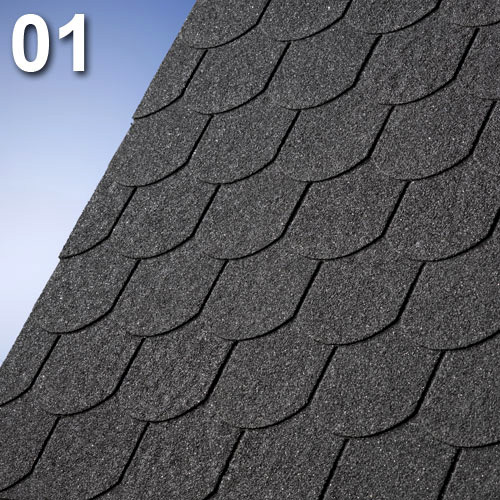 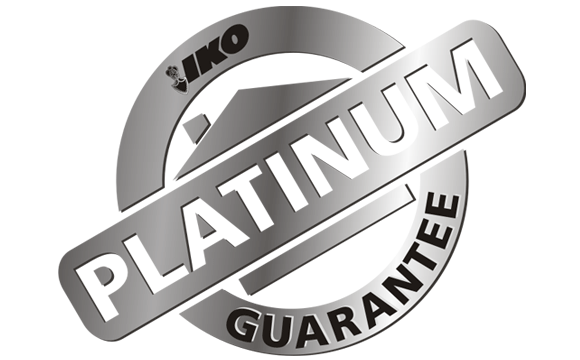 The long-lasting protection is guaranteed by the utilizing a heavyweight fiberglass reinforcement coated with a special bitumen compound. 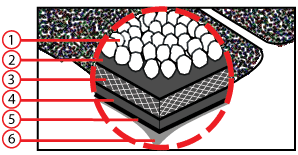 BiberShield is especially designed for high wind locations. 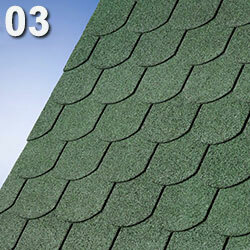 The characteristics and performances exceed the EN 544 norm Class1.